It pays to have history with George Soros. Scott Bessent, the famed investor’s former investment chief, has raised $4.5 billion for his new macro hedge-fund firm, Key Square, according to Bloomberg. It helps that $2 billion comes from Bessent’s former boss. Even so, the mega-launch is evidence of the lasting influence of industry pioneers like Soros. The typical hedge-fund investor lost more than 3 percent in 2015, according to preliminary data from Hedge Fund Research. Feeble average returns, after hefty fees, have prompted some institutions to scale back. The giant California Public Employees’ Retirement System decided in 2014 to end its hedge-fund program altogether. The hedge-fund industry still has its believers. It is, though, no longer like the runup to the 2008 crisis when average annual returns, after fees, were in or near double digits and hundreds of new funds opened every year. In 2014, HFR’s tally of active hedge funds rose by less than 200, and 2015 is looking similar. Upward of 1,000 launches in 2014 were offset by nearly 900 liquidations. The tough environment makes Bessent’s starting pool of assets especially striking. Erstwhile Harvard endowment boss Jack Meyer launched Convexity Capital Management with more than $6 billion in 2006. PointState Capital’s $5 billion opening pot in 2011 is the only comparable launch since the crisis, though, according to Bloomberg. Its founders came from Stanley Druckenmiller’s Duquesne Capital Management. Some of the cash came from Druckenmiller himself, with more from investors who already knew Duquesne. Druckenmiller, who also once worked with Soros, closed his then $12 billion fund to outside investors in 2010. His former employer followed a year later. Along the way to his roughly $30 billion fortune, Soros’ efforts have made more money in dollar terms than any other hedge-fund manager up to the end of 2014, according to a ranking from LCH Investments that’s not yet available for 2015. Investors respect that kind of record. Deprived of access to big names’ family offices, it’s perhaps no surprise that they entrust cash to alumni. Yet Soros, Druckenmiller, Carl Icahn and others, including recently Michael Platt at BlueCrest Capital Management, have decided outside investors are too much trouble. The bigger wonder is that Bessent – who went out on his own between stints with Soros – wants to have them back. Scott Bessent, who has overseen George Soros’ $30 billion fortune for the past four years, will be managing $4.5 billion by the end of the first quarter. That will make his Key Square one of the largest hedge-fund startups ever, Bloomberg reported on Jan. 5. Bessent began trading $2 billion invested by his former employer this week at his new firm, a macro fund that chases economic trends by trading stocks, bonds, currencies and commodities. Citing people with knowledge of the firm, Bloomberg reported that Key Square, which capped initial assets at $4.5 billion, raised most of the balance from fewer than 10 institutions and had to turn away some money. Bessent’s plans to leave Soros’ family office and start his own firm were reported last summer. 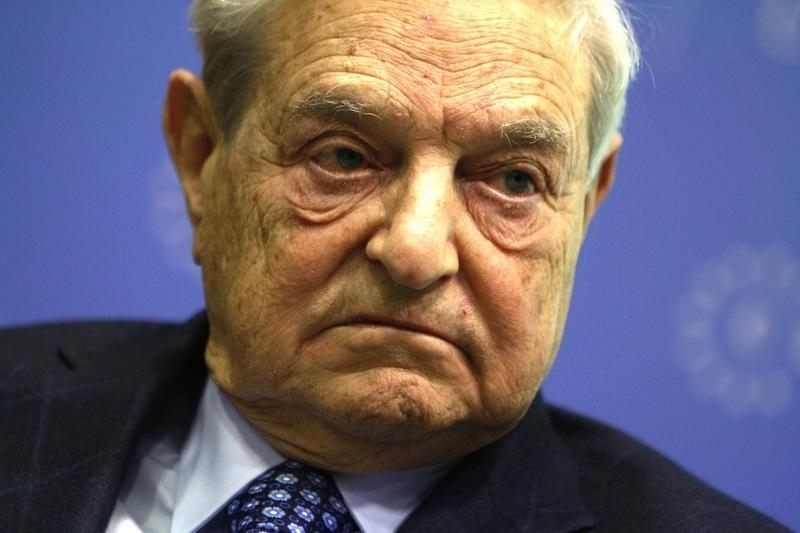 He has spent much of his career managing money for Soros, overseeing his European investments for about eight years in the 1990s and returning in late 2011, soon after Soros returned outside investors’ cash and turned his firm into a family office. The largest hedge-fund launches in history include ex-Harvard endowment boss Jack Meyer’s Convexity Capital Management, which launched with more than $6 billion in 2006, and PointState Capital, started in 2011 with $5 billion by former colleagues of Stan Druckenmiller – himself once the manager of Soros’ Quantum Fund.